The second release offers double the amount of pieces released in the first wave, and they give a great idea of the continued awesomeness still yet to come. 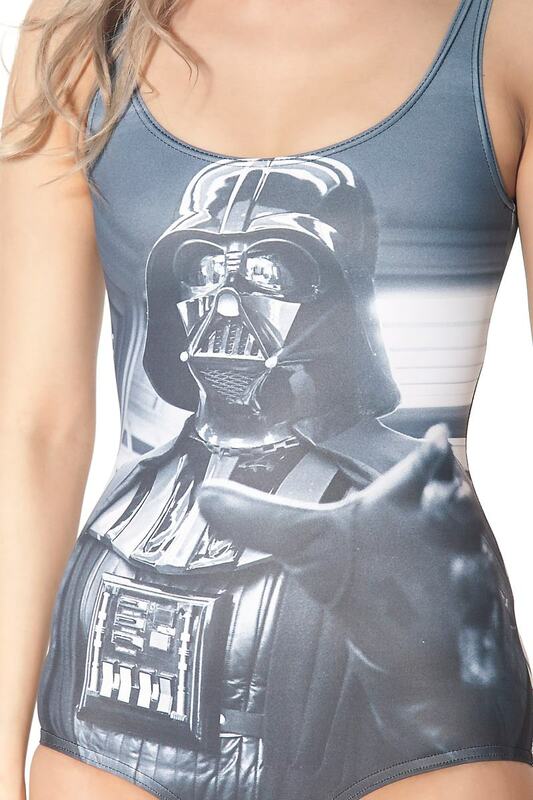 Black Milk has eluded to their being over 20 pieces in their Star Wars collection, and if you’ve seen their sneak peak Star Wars video, you know there are plenty of pieces you saw in front of the camera that have yet to be released. It’s quite tantalizing! The second release launches Tuesday, October 30th at 2pm – AUSTRALIAN TIME. Don’t forget the time difference! For those of us in the States, that means the collection launches TODAY, at 9pm for those on the West Coast, and midnight for those on the East Coast. While all of the Star Wars pieces should remain available at all times, other than when they’re restocking inventory, there is one piece that has been moved to Limited status and will no longer be made once they’ve run out of stock – Artoo 1.0. 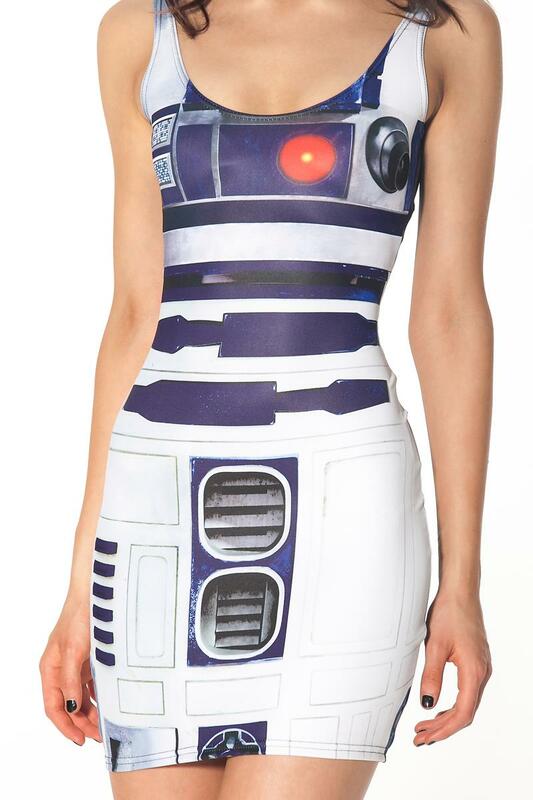 With the second release we now have their Artoo 2.0 available in a swim and a dress, so they have stopped production on their original Artoo design. If you liked the original design, I suggest buying it NOW as it will be gone very, very soon. 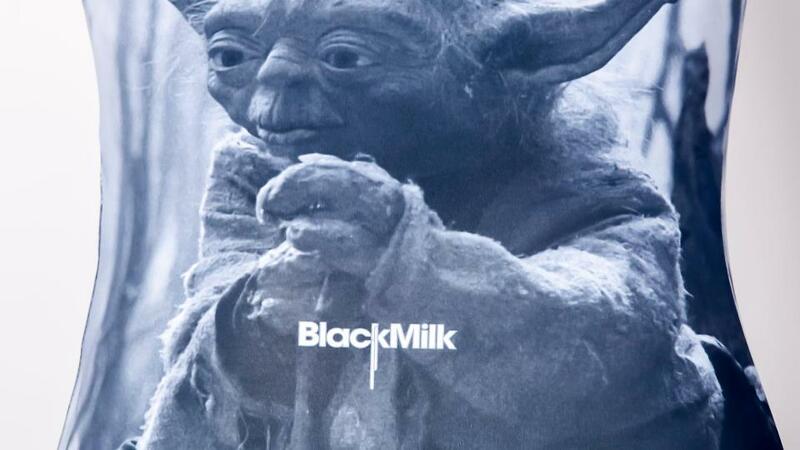 Black Milk is also on Pinterest, so be sure to follow them there. They have a Board just for their Star Wars collection! 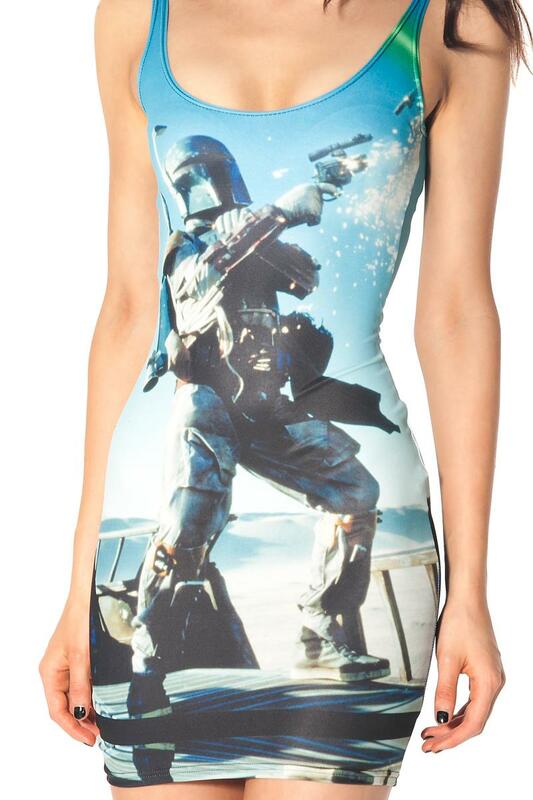 I’ve already seen many friends strutting their stuff in Black Milk’s Star Wars pieces, and they’ve looked incredibly geek and chic! 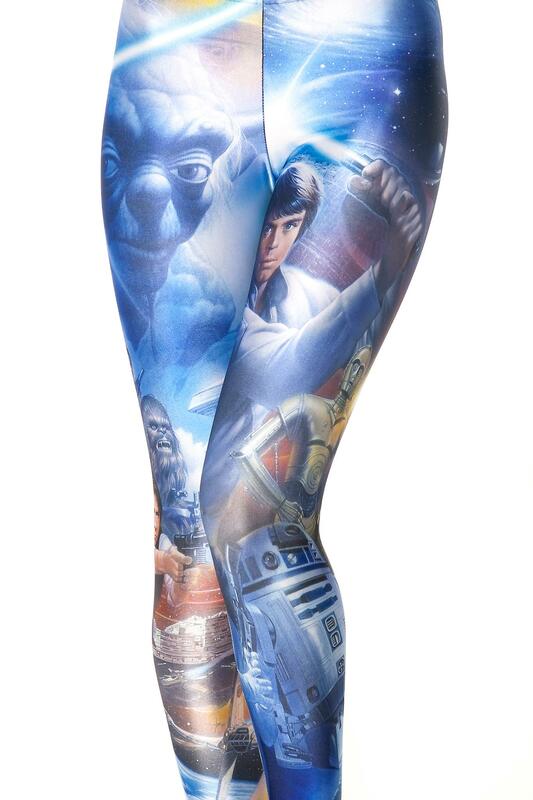 Have you picked up anything from their Star Wars collection? We’d love to see what looks you’ve put together! Share it with us on Facebook or Twitter.